Do you have a situation like this at work: a blaming, angry, screaming boss, a hardworking, helpless, hopeless employee, and a series of people stepping in to vilify the boss and/or commiserate with the hopeless employee? You might have it instead in your family feuds over whether your son should learn to skateboard, or an incredibly light version of it on Facebook, seeing a mean comment and rushing in to defend the original poster. If so, you, like so many of us, have stepped into the Drama Triangle. Each of these roles is painful. Each of these roles keeps us stuck in a disempowered place. The worst part: once you take any role, you cycle through all of them. It’s a system with no resolution. Please also note that this triangle refers to unnecessary emotional drama, not violent crime or social injustice. 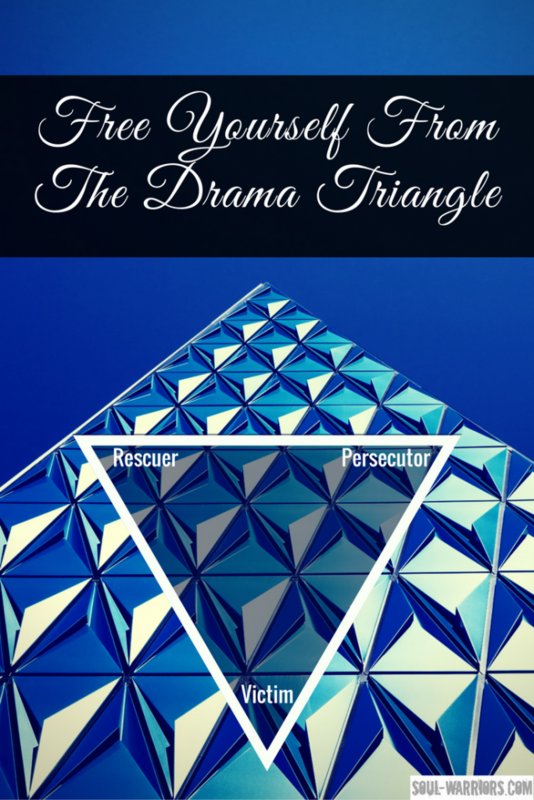 I grew up in this triangle, and much of my recovery work was getting out of this pattern of interaction. That doesn’t stop me from hopping back in when my friend is treated unfairly, or someone’s mistake causes me to have to do a ton or rework, or when I spew out vile mental insults at people driving slightly slower than me. Often that is enough. 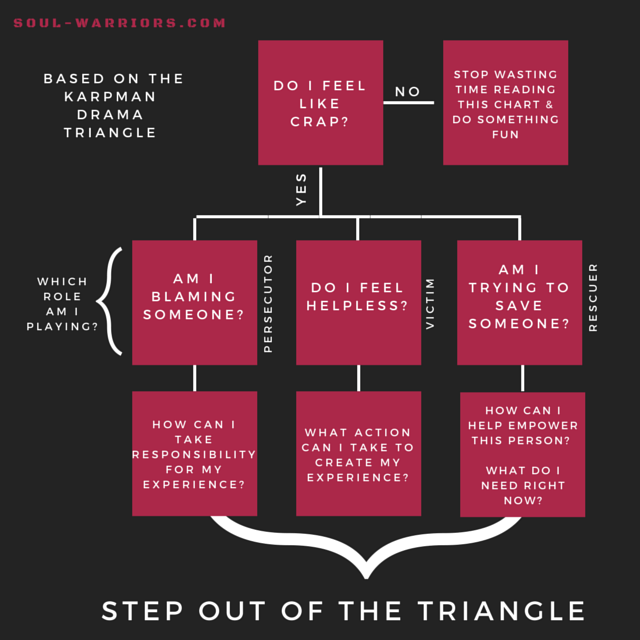 Once you’re aware of the triangle and know that it’s a source of endless suffering, it’s often easy to step out of it the moment you recognize it. If it is not enough, there are some follow on questions you can ask for each role to switch the energy. 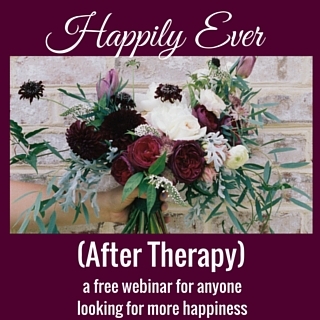 How can I take responsibility for my experience? What action can I take to create my experience? If these questions are not enough to get you out of the role, it might be worth learning more about the triangle and it’s alternatives. If you have done recovery work, you likely are already excellent at spotting the intense drama triangles and getting out of them. I find that it’s now the small everyday drama triangles I leap into (“he said WHAT? How dare he?”) My awareness of them – along with my ability to get out of them – is growing. 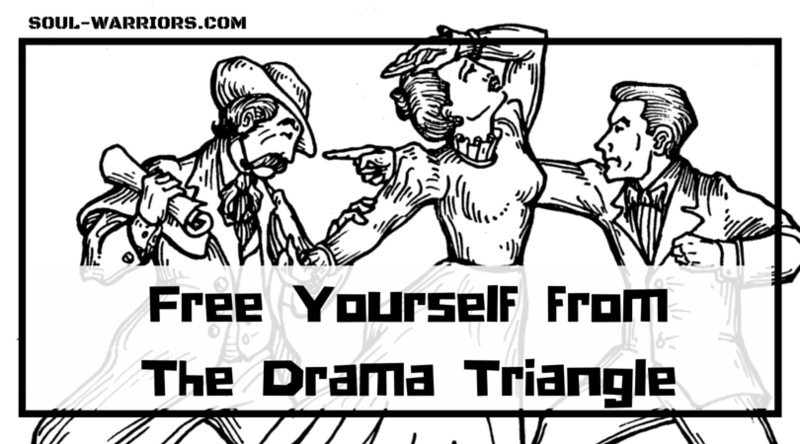 What’s the most recent role you’ve played in the drama triangle? Leave a comment and share it with us. I am so happy to hear you stepped out of the triangle! Congrats!